From the mysterious artist’s self-titled debut EP. There's not much information on new U.K. producer Compton White, other than his real name — Lloyd Whittle — and the dramatic press shot above. Far from Compton, his self-titled debut EP captures the contrasts between the bustling mainland and blustering shores of England. The hectic "Hounslow," premiering below, propels forward on a distorted hip-hop thump, and Whittle says its origin was the manic energy of the outer city limits. 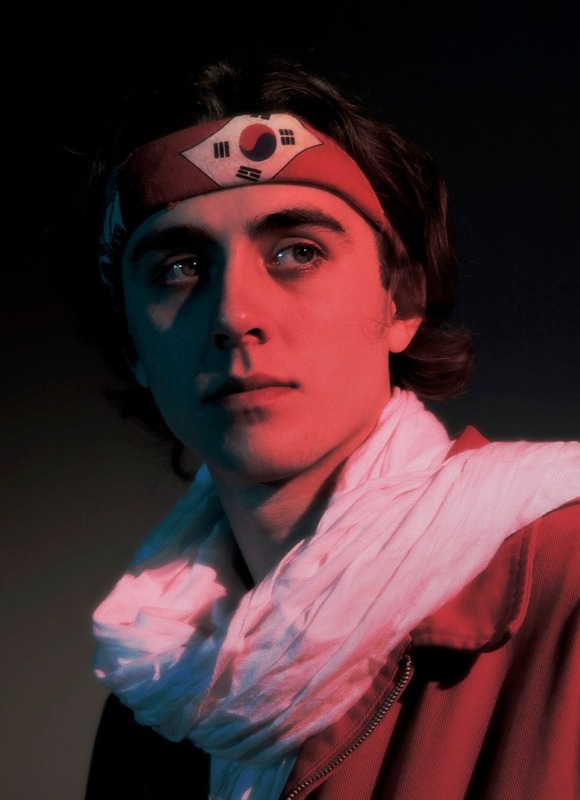 "For me, 'Housnlow' is the tune on the record that celebrates the English suburb," he explained to The FADER over email. "I’ve always spent summer on the Isle of Wight [an island on the English Channel], which is fairly quiet, so when my family would go back to Feltham [in west London borough Hounslow] for winters, coming back to the constant roar of Boeing 747s, trains, and sirens was always exciting to me. I use to daydream about chaos and everything going wrong as a kid, I think the track represents that part of me too." SWEETBOY Records with release the Compton White EP on July 15; pre-order it here.